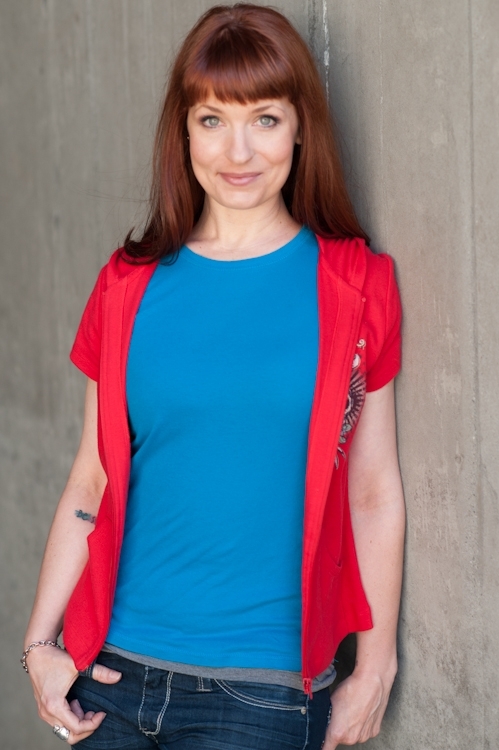 Mandy is a professional actor and voice over talent living and working in the Pacific Northwest. 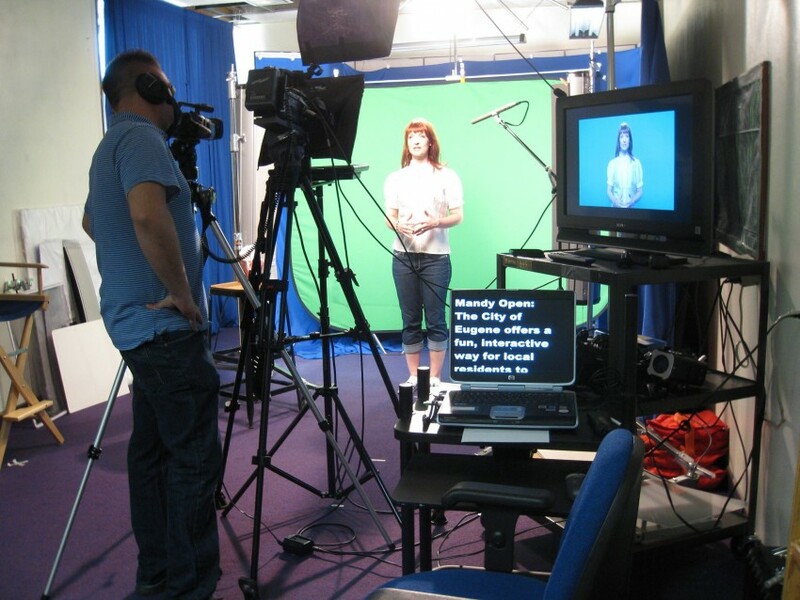 Experience in voice overs, film, stage, industrial, commercial and puppeteer work. Please contact Mandy today for reasonable and negotiable rates. BAD NEWS	STARRING	VERTICA PROD., PORTLAND, OR. NOBLE FIR	CO-STARRING	15 BIRDS PRODUCTIONS, LOS ANGELES, CA. CHILDREN OF... CO-STARRING	JARED LIEBENAU PROD. WORKING CITY	HOST	METRO TV, EUGENE OR. 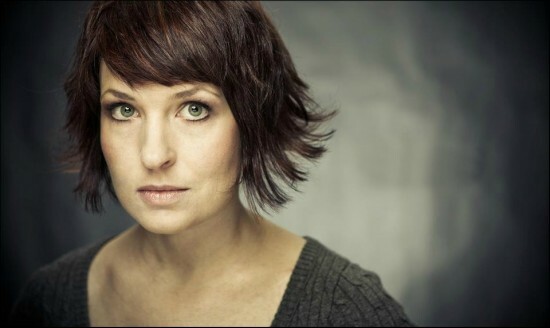 Mandy is an actor, voice over talent and singer based in Seattle, Washington. Mandy is a native of Phoenix, Arizona and a graduate of Arizona State University. Dedicated to its continuous growth. Also in love with cupcakes. ~12 hours, possibly faster depending on assignment.